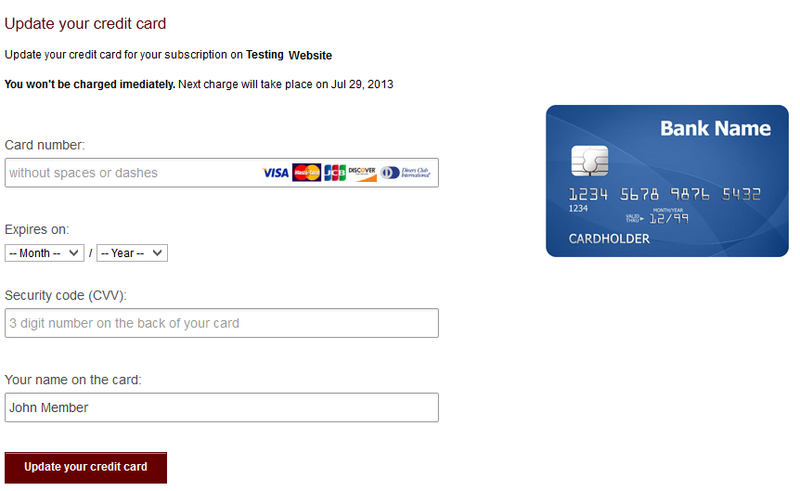 The facility to allow current members to update their credit card details has been a long-standing request. Finally, this functionality is here! With this feature, the number of members you lose because of an expired credit card will be reduced by giving the members a way to update their payment details before their subscriptions are affected. Members whose credit cards are about to expire will receive emails notifying them that the next rebill will fail due to an expired credit card and giving them instructions on how to update their credit cards on our secure update page. The Financial Reports tool in the Money section of the Control Center extends and replaces the previously released Tax report and now allows you to download data for Sales per country, Invoices and Payments. The data can be downloaded separately for a selected month or for the whole selected year in both .xls and .csv formats. 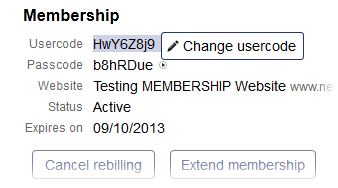 Another frequently requested feature is the ability to change the usercodes of your members. We are happy to let you know that this functionality was just released. The usercode must be between 5-12 characters long and can contain only alphanumeric characters. The member is then notified by email about the credentials update. Please note that members are now also notified when their passcodes are changed.